Help is a four-legged word! This month it was super special as we had some warm, furry, wet-nosed friends! 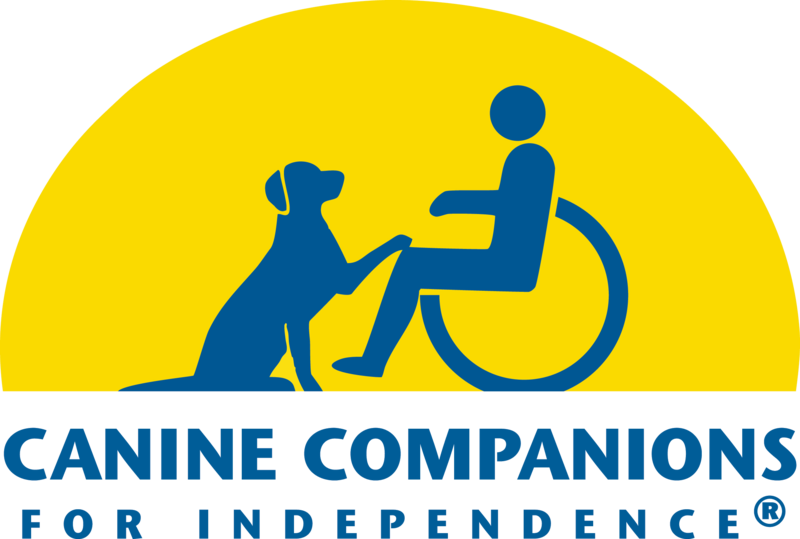 One of our dear customers is a puppy trainer for Canine Companions for Independence. And this month, we dedicated the quilt and presentation to this worthy cause. These highly trained assistance dogs provide increased independence to people with a range of disabilities, in addition to their loving companionship. Not only that, but CCI provides their companion dogs and services free of charge. Amazing! 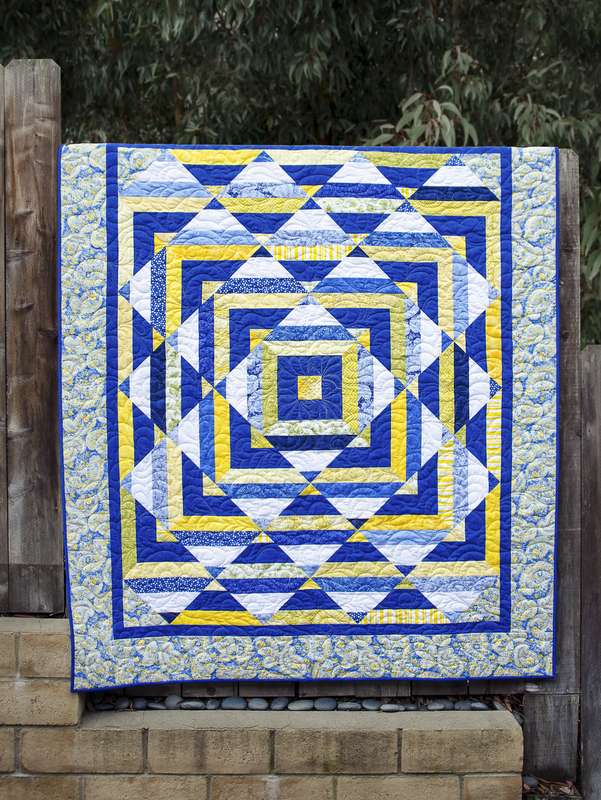 In honor of CCI, all those pups, and the excellent service they provide worldwide, we designed this quilt and named it True Companion. 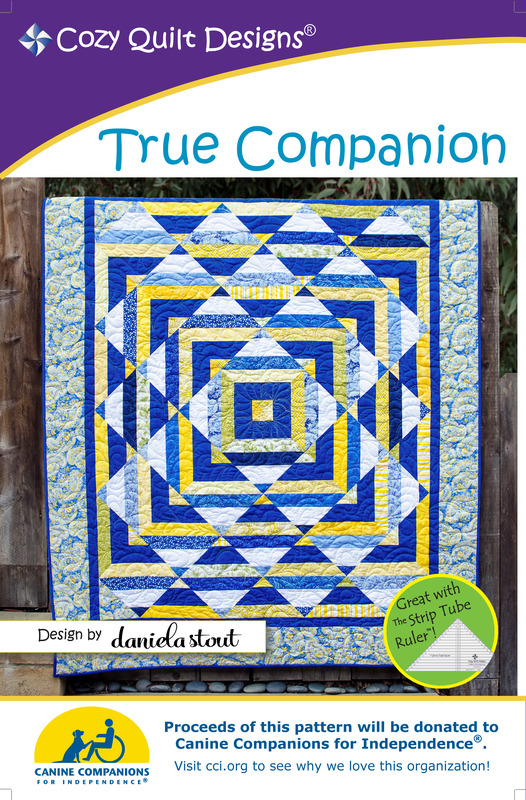 A portion of the proceeds from the sale of True Companion will be donated to CCI to help support the cause. And see our video on this . Puppy Love! The best part of the Saturday presentation were FOUR puppies in training. They were so well-behaved and calm. Every dog owner’s dream. And you could tell how much they loved each other. OMG they were so adorable! From this pattern, these videos and this post, I hope you can see why we decided to give to this worthy organization. If you want to contribute too, you can buy True Companion or donate directly to the cause. If you want to be a puppy trainer too, or you want more information on who they give dogs too, check out their website at CCI.org. BONUS! At our presentations, we often have sharing. This month was particularly wonderful. Can you name these patterns?